Meditation Mondays have a new day and time. Locals and hotel guests can now find their zen with Andy Kelley aka Boston Buddha on Tuesdays from 7:00-7:30am at Yotel. 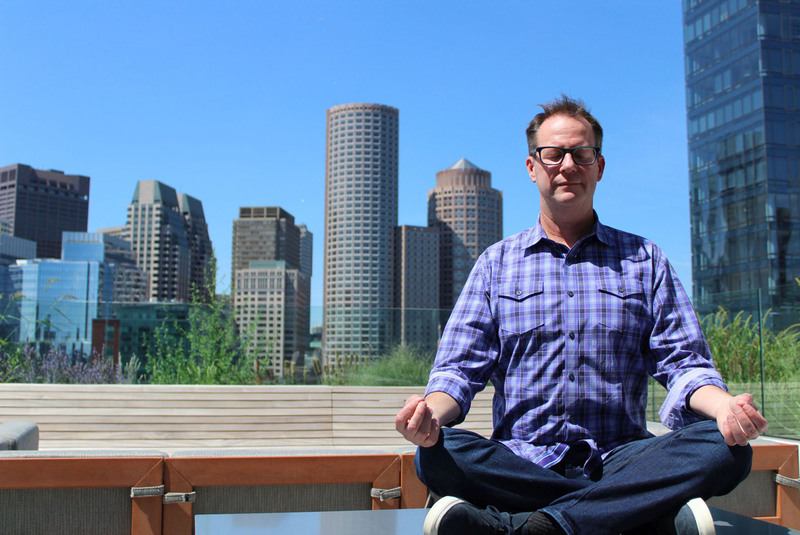 The Seaport hotel’s guided meditation sessions are now held on Sky lounge’s terrace set against the backdrop of Boston’s skyline to help attendees recharge, refocus and relax.